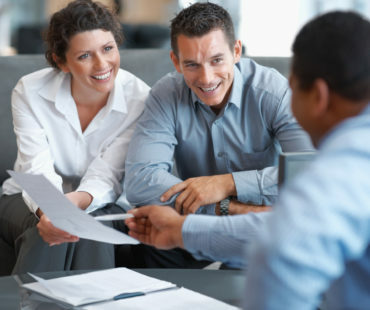 Trust is the common thread in any successful relationship, and must be earned over time. 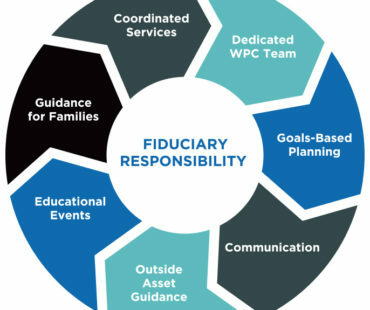 Since its inception in 1984, WPC has embraced the role of a fiduciary – to act only in the best interest of the client. 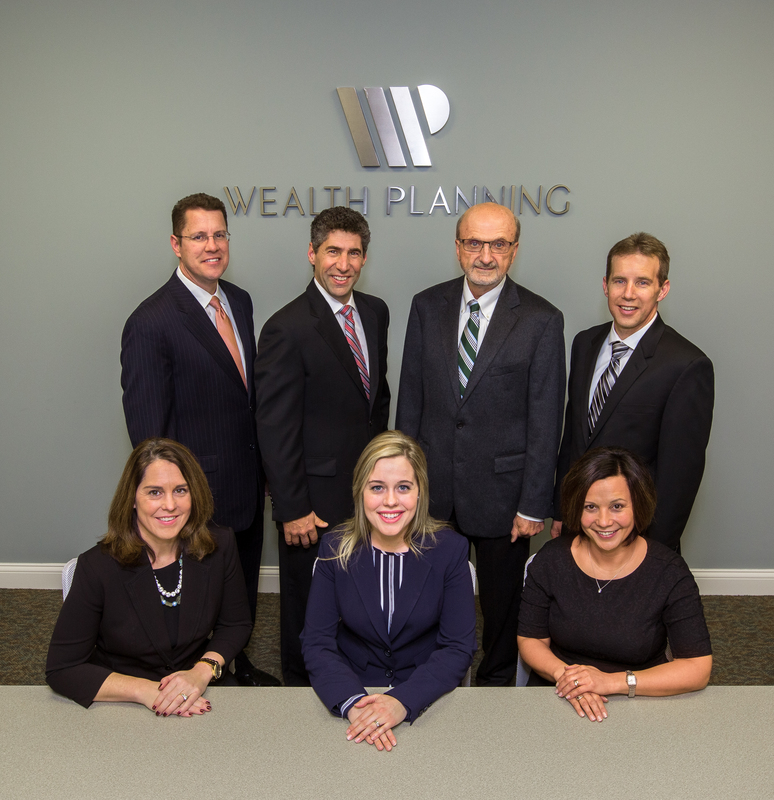 While many other firms were founded on “selling” investments, our commitment to planning and advice has built a foundation of trust over the years, and holds everything we do accountable to your forecasted outcomes. 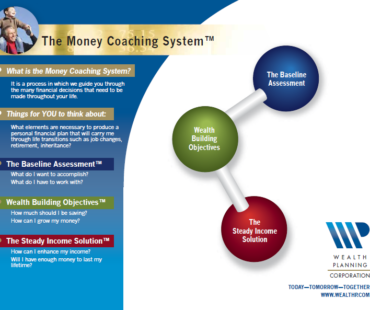 This accountability – what we consider the stewardship of your resources – defines our commitment to the Unique Client Experience.